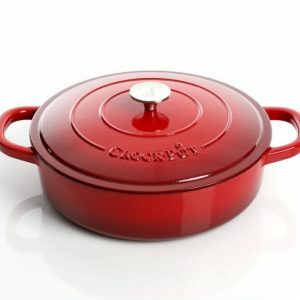 The Crock Pot Artisan 10-inch Teal Enameled Cast Iron Round Skillet is also available in Scarlet Red and Slate Gray. 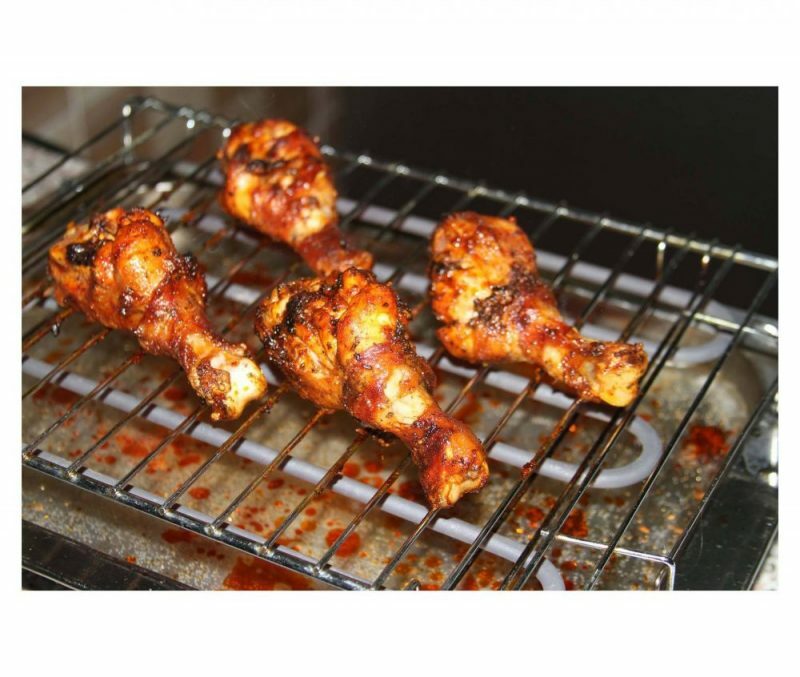 Its high-quality cast iron heats evenly and retains the heat. 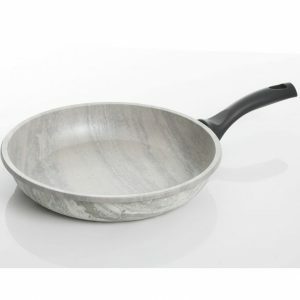 The skillet is designed to sear, fry, roast or stir fry your favorite recipes. 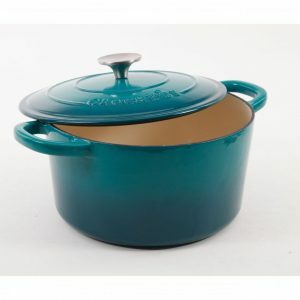 Beautiful and durable, the teal porcelain enamel looks great and helps to keep your food from sticking. The large oversized handle and convenient pour spout makes it easy to drain sauces and pan drippings. 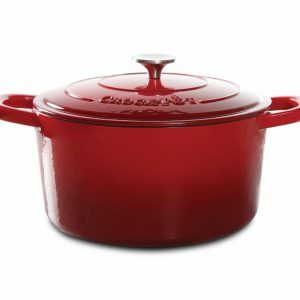 Cook your steaks, eggs, chicken or burger and enjoy the benefits of cast-iron cooking without the need to maintain and occasionally renew the seasoning as in other cast-iron pans. 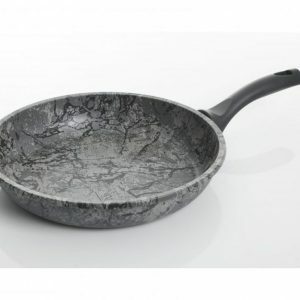 An added convenience is the ability to cook and serve your meal in the same skillet. 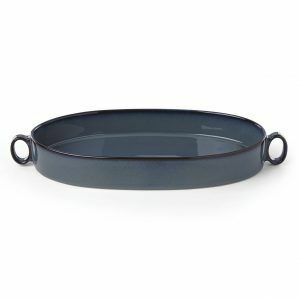 No need for cooking in one pan and serving on a platter or serving bowl. 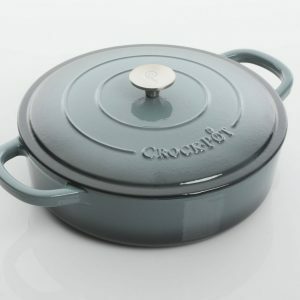 The Crock-Pot® Artisan 10″ Round Cast Iron Skillet does it all! 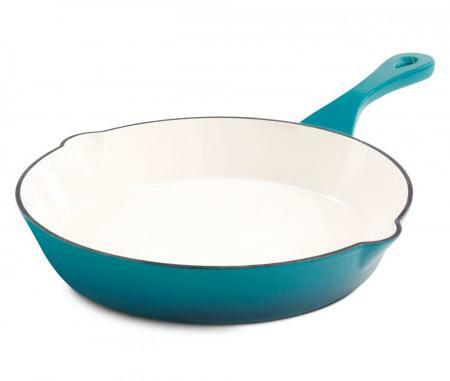 Since the porcelain enamel finish can chip if it hits other hard surfaces, the manufacturer recommends hand washing. 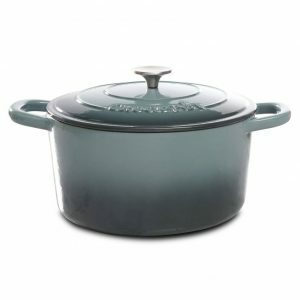 Oh and do not forget the pot holders as the handles will get hot!